JEFFERSON CITY, Mo. – The Governor’s Council on Disability (GCD) is currently accepting nominations for its 2018 annual awards, including the Inclusion Award, the Youth Leadership Award, and the Website/IT Award. The deadline for submitting nominations is January 31, 2019. The Governor’s Council on Disability promotes full participation and inclusion of the nearly one million Missourians with disabilities in all aspects of community life by educating citizens, businesses, schools, universities and others of their rights and responsibilities under the Americans with Disabilities Act. The Inclusion Award (27th year) is presented annually to recognize and honor a Missouri resident, organization, business or state/local government division that illustrates excellence in leadership for the “best of the best inclusion practices.” Innovative universal design and assistive technology concepts that incorporate people with disabilities may also be submitted. The nomination form and criteria are available here. The Youth Leadership Award (6th year) recognizes an outstanding Missouri youth (age 16-26) with a disability that has demonstrated exemplary leadership by making a difference in their community. Youth with disabilities can be nominated here. The Website/IT Award (3rd year) recognizes and honors a Missouri non-profit organization, business or local government that provides the most outstanding and accessible website. The nomination form and criteria are available online. 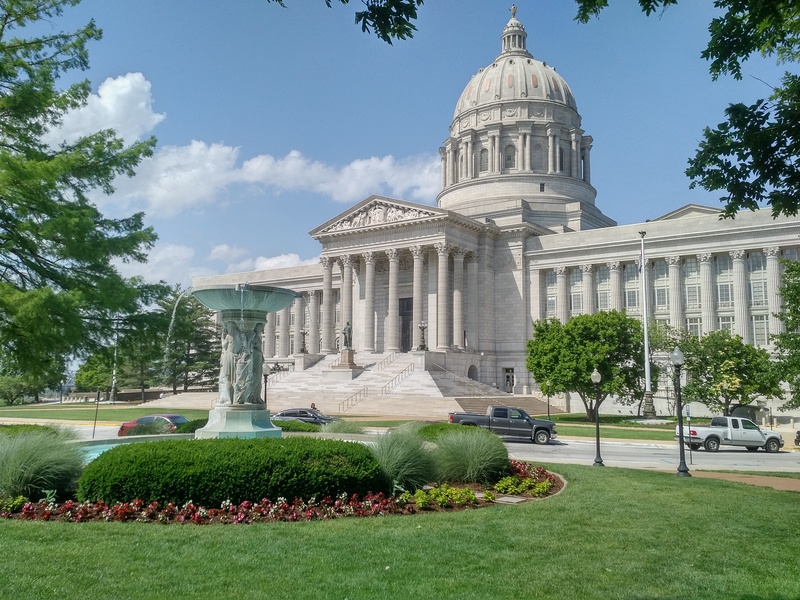 Nominations may be submitted online, or via fax (573-526-4109), email (gcd@oa.mo.gov) or mail (Governor’s Council on Disability, PO Box 1668, Jefferson City, MO 65102). The award presentations will be made at the Power Up conference held in April of 2019 in Columbia. For more information or questions, contact the Governor’s Council on Disability at (573) 751-2600.